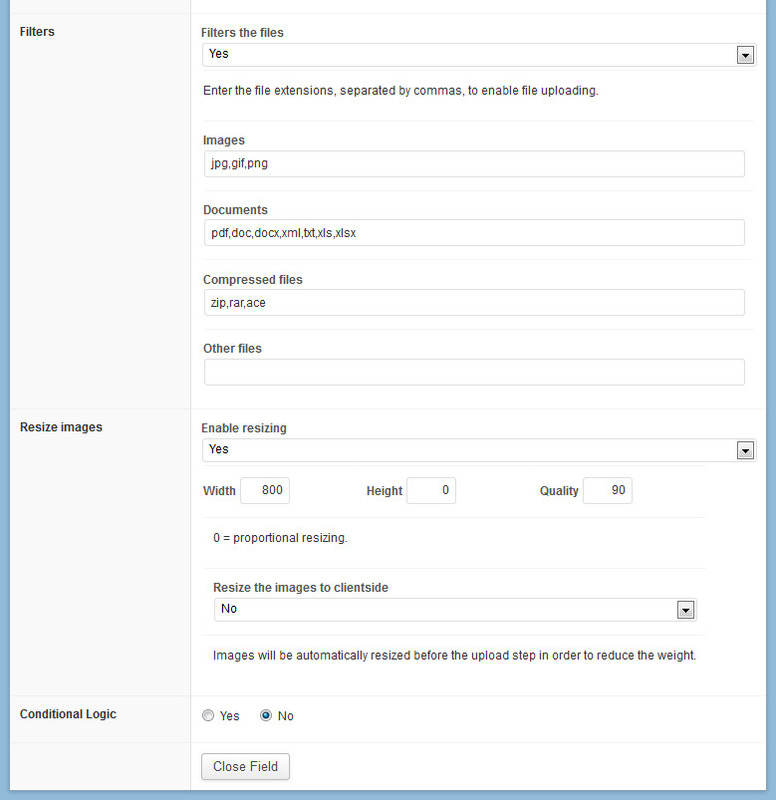 This add-on extends the functionality of the free Wordpress plugin Advanced Custom Field. 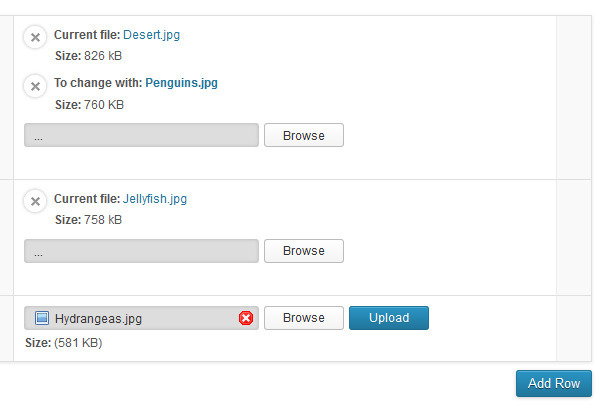 Il allows to add a new single file upload field that is external to the WP media core. 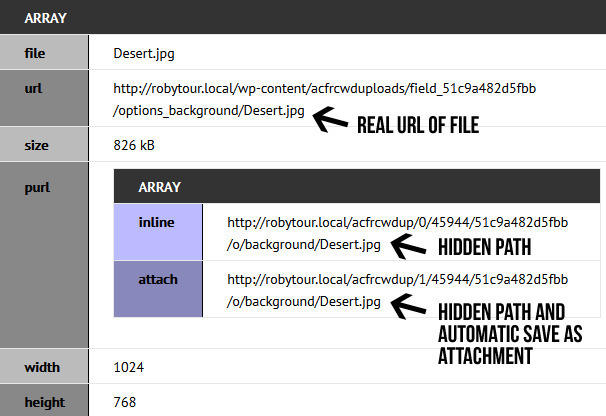 Yes, you will not find the loaded file inside the media manager, also it uses a different folder for every location (page, post, taxonomy, user, options page etc.) 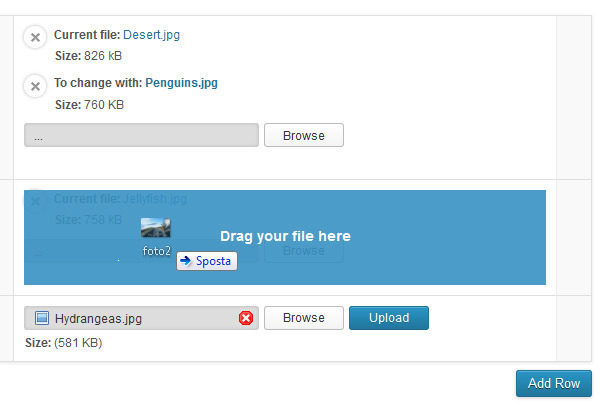 and inside any folder all the files are further divided in subfolders by the id ( post id, user id etc. ).